International animal welfare charity The Donkey Sanctuary is now “right at the heart of the UN family” after the United Nations granted it Non-Governmental Organisation status this week. The accreditation is evidence of The Donkey Sanctuary’s growing international reputation and allows the organisation more opportunities to participate at a higher level on the world stage. Cawsey said that as a recognised NGO, the charity could can participate in more influential meetings and events, with increased opportunities to make its case. It will also be consulted on issues that could affect the welfare of donkeys and mules. The charity, which is celebrating its 50th anniversary this year, will now work to maximise this new status and to ensure even more people know about The Donkey Sanctuary “and why donkeys and mules matter,” Cawsey said. 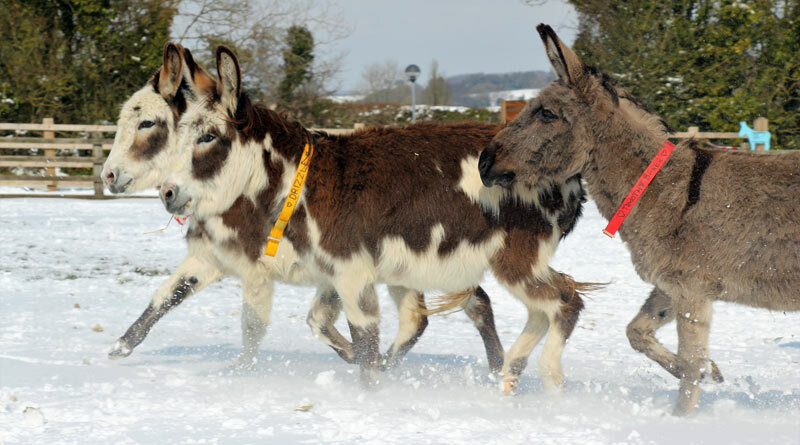 The Donkey Sanctuary celebrates its 50th anniversary in 2019. Since its foundation by Dr Elisabeth Svendsen in 1969, The Donkey Sanctuary has grown from a charity rescuing UK donkeys from neglect and abuse, to an international welfare organisation transforming the lives of millions of donkeys and mules, and the people who depend on them for a living. The anniversary milestone is an opportunity to both look back on the charity’s landmark achievements and take stock of the massive challenges in a world where the suffering of animals remains abhorrent.